As construction and financing professionals, we understand the importance of planning and preparation to the construction process, but even the most meticulously planned projects are guaranteed to have a few unexpected issues. When issues do arise, having the right team on a project can be the difference between finishing on time and on budget versus costly overruns, missed deadlines, unhappy clients and reduced profit margins. 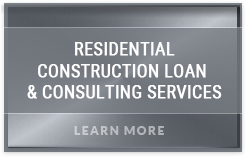 Arroyo Consulting Group and HomeConstructionLoans.com revolve around an enthusiastic, knowledgeable and well connected group of Construction Lending Professionals that deal with home construction and the events surrounding home construction and nothing else. Most conventional lenders and mortgage brokers have a rudimentary understanding of the construction process and show little to no interest in pursuing a deeper understanding of the affect that financing has on builders, developers, architects and investors. Having an uninterested and woefully uninformed construction lender on your team is less than inspiring when it comes to solving unforeseen financing issues, but you can rest assured that all construction related financing issues or questions will being resolved promptly and in the most cost effective manner possible when HomeConstructionLoans.com and Arroyo Consulting Group is on your team. We are 100% focused on nothing but home construction and home construction financing and bring a unique insider’s perspective of the construction lending process to builders, developers, architects and investors. The value that our clients place on getting the most flexible, affordable and competitive construction financing available in today’s marketplace is high, but the value of steering our clients away from ineffective, inconsistent, unstable or “in transition” may be even higher. Over the last few years, several “big name” lenders stopped offering construction financing and shuttered the doors. 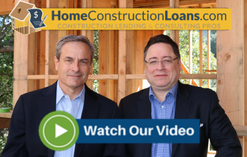 While these events were unexpected by the vast majority of home construction loan customers, they were not unexpected by many construction lending professionals. Unfortunately, many borrowers were left stranded or forced to accept less attractive alternative financing at higher rates and less favorable terms. Our knowledge within the construction loan industry allowed our clients to steer clear of this unfortunate situation and their loans were approve and funded on schedule and without incident. 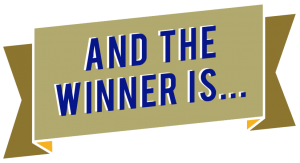 The winner in a landslide would be “Speaking to a Lender about Construction Financing” and it’s a completely justifiable response. The process of building a home and meeting the demands and expectations of sub-contractors, various agencies, a plethora of inspectors and potential buyers takes an enormous amount of time, effort and financial commitment. If a lender really wanted your business, you would expect that at the very least they would gain a decent understanding of home construction, the home construction process and show some form of interest in the borrowers business. Unfortunately, construction loans are a mere blip on the radar for most lenders and their small volume doesn’t warrant the investment of time and education that are standard for conventional home loans, home equity lines of credit and home refinancing loans. It’s basically a take-it-or-leave-it kind of scenario and speaking to a lender under those conditions is not something that builders or developers look forward to. 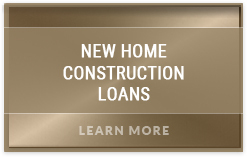 Add HomeConstructionLoans.com and Arroyo Consulting Group to your team and you’ll never have to settle for such an underwhelming construction lending experience ever again. 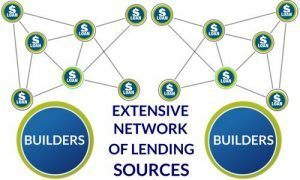 Our extensive and diverse network of lending sources wasn’t developed to meet the needs of the masses, it was developed to meet the specific construction needs of builders, developers, architects and investors just like you. The lenders in our network understand the intricacies of the construction process and place a premium on construction financing. 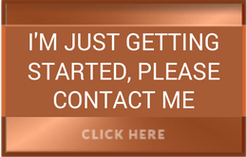 Speaking with one of our construction lending professionals is like speaking to a colleague that’s actually interested in helping you build and grow your business..
Having Arroyo Consulting Group and HomeConstructionLoans.com on your team can also pay dividends during the loan application and submission process. Lenders may ask for all kinds of documentation and information on their loan application, but they don’t require everything that they ask for. Depending on the lender, certain documentation must be included, some isn’t necessary and some should be purposely omitted. Knowing what you do or don’t have to include can be the difference between loan approval and rejection. 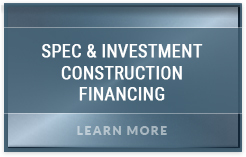 If you’re looking for an upgraded construction financing experience and a lending resource that takes your business as seriously as you do, then you’ve come to the right place. For further information or to schedule a FREE Project Review please call us at 888-984-0888. You can also request a free loan quote or more information by clicking below.